The holding company reported 2.5% organic growth. Media and healthcare led growth. 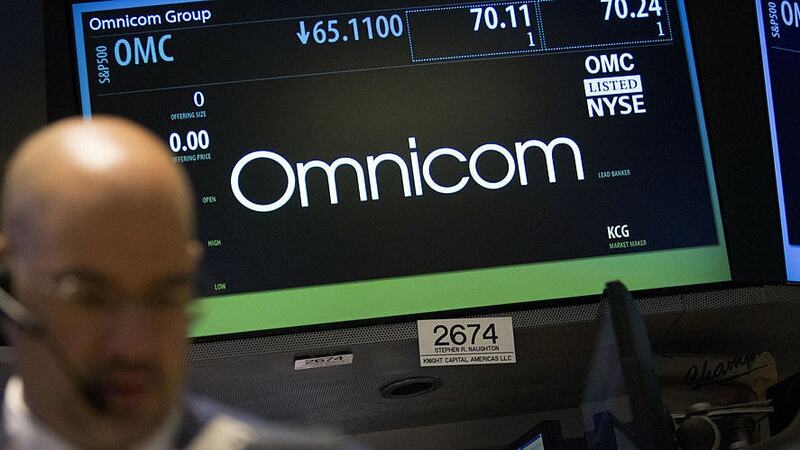 Omnicom Group seemed to buck ad industry trends in its first quarter earnings results, announced this morning. While Publicis reported disappointing earnings embodied by a 4.3% drop in organic North American revenue right after confirming its $4.4 billion Epsilon acquisition, Omnicom’s net income per share rose 2.6% to $1.17, beating analysts’ estimates by 7 cents. Organic growth was up 2.5% compared to the first quarter of 2018, and EBITDA or earnings before income taxes—generally considered to be a more reliable indicator of a company’s financial health—increased by 0.3%. Omnicom also benefited from a decrease in its effective income tax rate, which went from 26.8% to 24.3%. Stock prices had risen more than 5% when this story went live. At the same time, quarterly worldwide revenue decreased 4.4% year over year to $3.46 billion, slightly missing estimates. The company attributed this drop to changes in foreign exchange rates and “net disposition activity” that concerned selling off businesses such as Utah-based MarketStar. "On Accenture buying Droga5, which is a very good agency, I already have a lot of really good agencies." “We grew everywhere with the exception of Latin America,” said CEO and chairman John Wren, who attributed the positive numbers to new business wins from the third quarter of 2018 and particularly strong performances from his network’s media and healthcare agencies. His network’s biggest wins from late last year include U.S. Army’s 10-year, $4 billion marketing contract. Around the same time, Omnicom leapfrogged longtime market leader WPP to become the world’s most valuable firm; a recent series of videos from consultancy R3 tracking the market capitalization of these companies captured that dramatic shift. Wren described organic growth trends among Omnicom’s five core disciplines as such: advertising services rose 5.1% and healthcare marketing spiked by 6.8%, while public relations, customer experience and CRM execution and support work dropped by 0.5%, 0.6% and 3.3%, respectively. Regionally speaking, the largest organic growth occurred in EMEA at a striking 12.8%. The U.S. and Other North America saw 2.0% and 6.1% increases, with APAC growing by 2.1% and the U.K./Europe rising 1.3% and 4.0%. Latin American growth declined by 3.0%, thanks largely to difficulties in Brazil, which Wren predicted will remain a “difficult” area. He cited changes the company has made in response to shifting client needs such as the formation of 12 practice areas including, most recently, retail. He also noted further investments in consulting and data services and the summer launch of insights platform Omni, which is currently rolling out among clients. “Advertising’s organic growth continues to be led by our media business,” added chief financial officer Philip Angelastro, naming network Hearts & Science and the promotion of that organization’s former CEO, Scott Hagedorn, to lead the whole of Omnicom Media Group North America. Most analysts’ questions on the call concerned two rivals’ recent acquisitions: Accenture Interactive buying creative agency Droga5 and Publicis Groupe acquiring data marketing firm Epsilon for $4.4 billion. 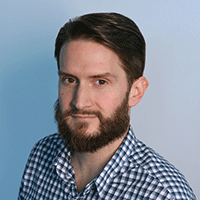 Regarding Epsilon, Omnicom Digital CEO Jonathan Nelson said his company has been working toward a similar goal of achieving “mass personalization at scale for well over a decade,” primarily by developing data-driven platform Annalect and training thousands of employees to use it.